A Star is Born is an American musical romantic drama movie about the passionate love & career tale of Jack and Ally. The 2 artistic souls, belonging to different (and opposite) situations in terms of lifestyle, success, & popularity, meet, fall in love, and work towards a better professional & personal life together through both good & bad phases. 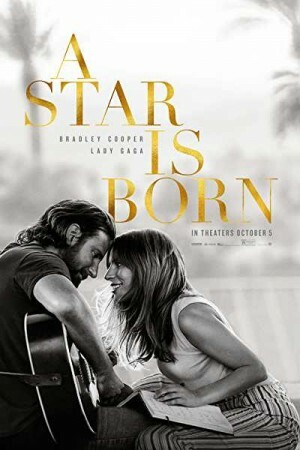 Jack, being a famed singer is set to make a debut as a music director, meets the struggling actor Ally and decides to promote her singing talent. While Jack’s career is facing a downward spiral due to alcoholism, the movie interestingly reveals the future of the romantic life of 2 artists.